So absolutely no judgment for teachers who use paint chips for lessons because #itsforthekids , but if you are like me and feel a little sheepish stuffing 100 of these into your bag at the hardware store, I have a solution for you! Color Symbolism Poetry- I love color symbolism because it helps students think more abstractly about a text. Paint chip colors are ideal for this--think characters who are associated with colors, imagery, and more! Shades of Meaning- Just as the colors on a paint chip grow deeper, so should analysis. 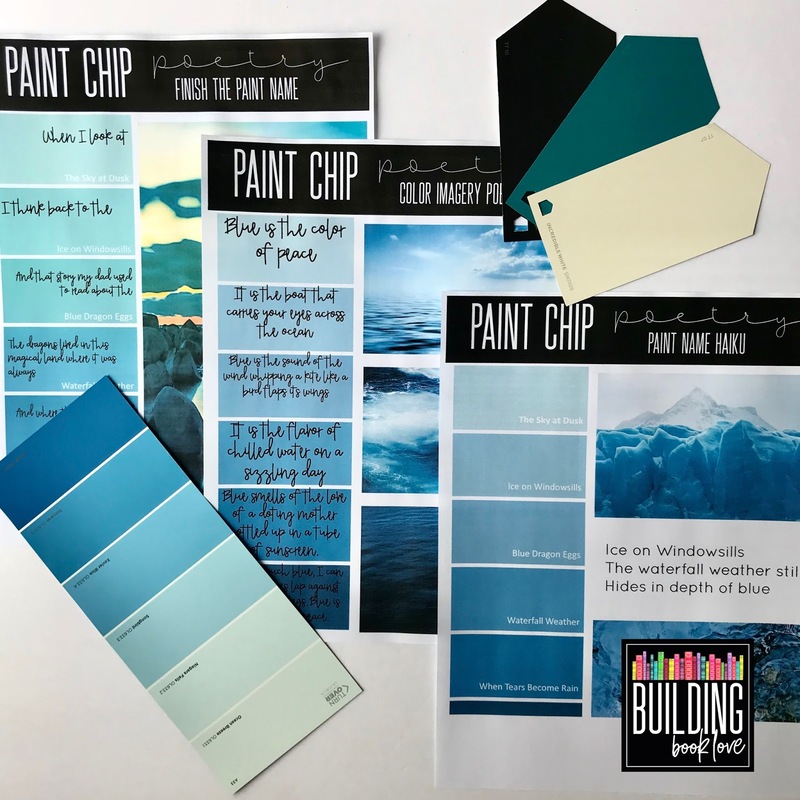 Paint chips are a great visual for scaffolding shades of meaning with vocabulary, interpretation, etc. I hope this gives you some creative ideas to incorporate paint chip poetry into your lessons because each assignment above can become a poetry pairing for any text! With the Haiku, you can work with setting and mood. With the color symbolism, you can work with characterization and tone. With the shades of meaning, you can work with vocabulary and close reading. The possibilities are endless, but the paint chips are not. Though people have different opinions on whether taking paints chips for projects is stealing, I'm just going on how it makes me feel. If I had an elementary class of 25, I would probably be totally cool with it. 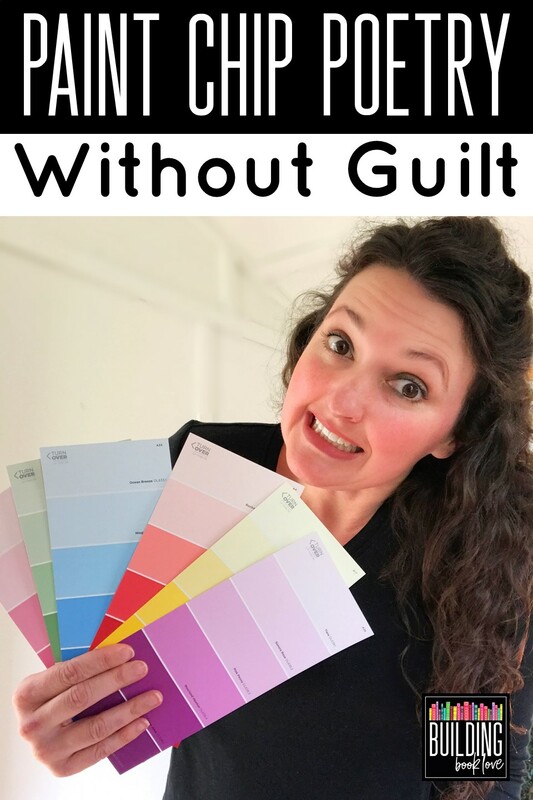 However, when I have to get enough paint chips for 100 high schoolers, that makes me feel a little guilty--not to mention there's never enough in stock of the names I need! This is why I decided to make a digital paint chip resource. I will never have to run to the hardware store before a lesson, and these paint chips will never run out! 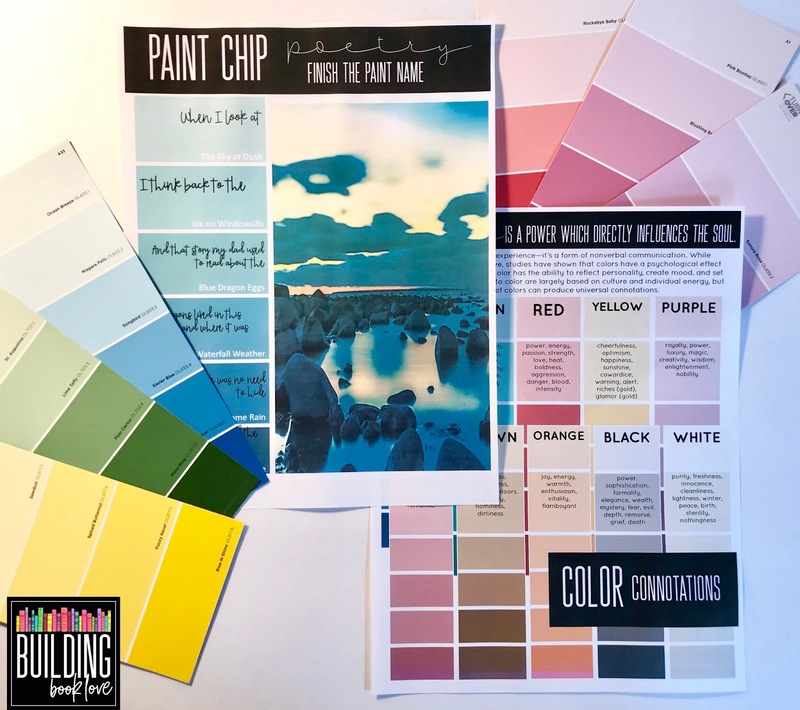 In this resource, I teach you how to make all kinds of different shades for your students as well as where to find the paint names online. 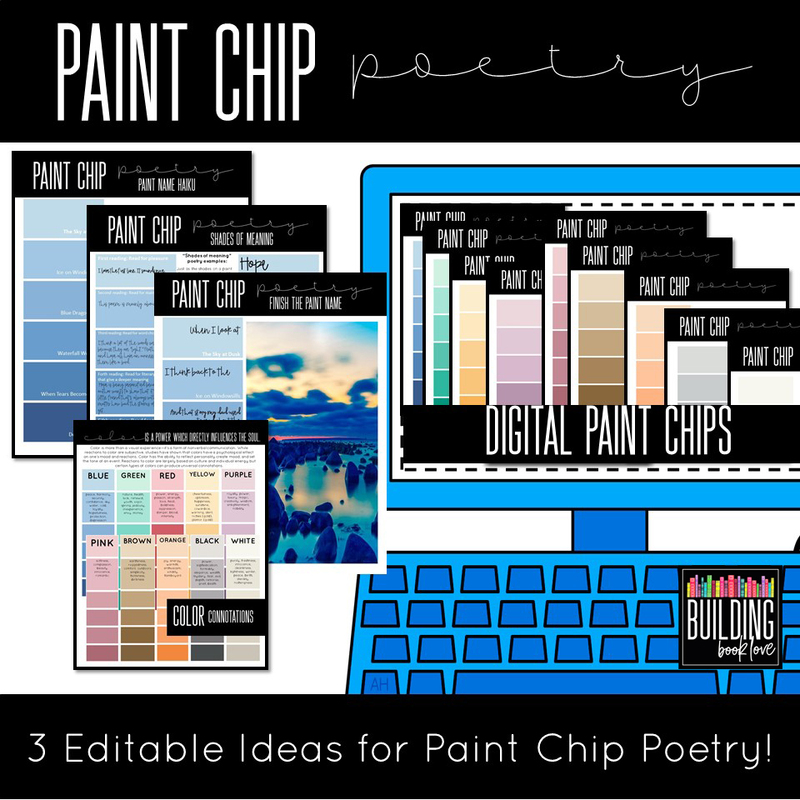 Not only can students create beautiful writing with these digital paint chips, but they can also add images to highlight their paint chip poems. 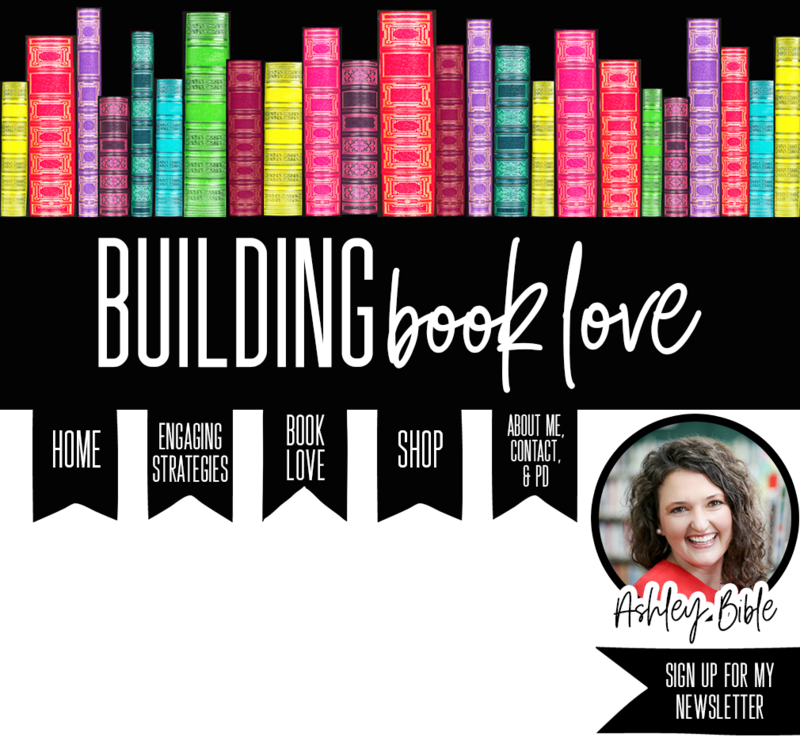 These are so fun that I decided to host a little contest with my email list friends, and the results were hilarious! 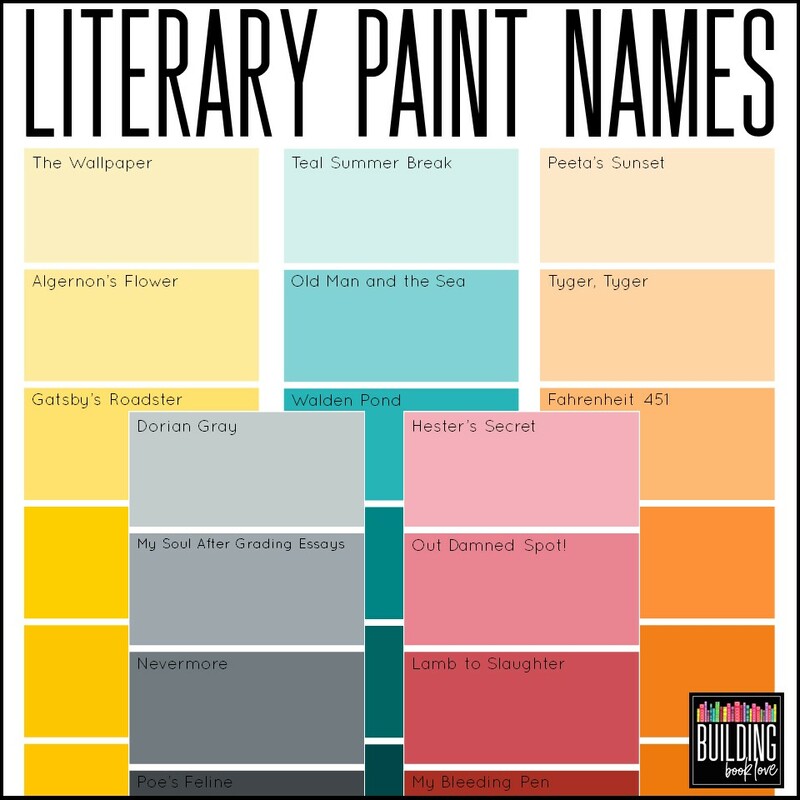 For fun, if there were an English teacher section in the paint aisle, what would be some of the paint names? Ok, I will stop now. ;) Email me yours, and I will send a prize back to my favorite! (Spoiler, I couldn't pick a favorite, so I had to put them in a poll on Instagram and the winners are on the top of each chip-except for the Nevermore winner which I put on a deeper shade). You could definitely do this activity as an English teacher icebreaker before a PD session. It's so much fun! I would probably just show these examples then give each group a color to roll with! Teal Summer Break- Rhonda D.
Feel free to add a comment with more! I'm hoping a paint company will see this and pay us all royalties, or at least give us free paint for our classrooms, ha! As there are endless opportunities for the skilled ones so you need to be ready to grab those with the help of https://www.cheapessaywritingservices.com/why-writing-cheap-essays-with-us because every new job is for the skilled one and for whom who has something new in mind. There is the best poetry for the students who want the real book love from this place. Just get the better strategy from this zone and click here to maintain the balance in your life. You can really get the proper help from this article. I have been in CMS and know the color combination for my website so when the users click the link they can get the information of their use and can guide others about that information as well.